GOVERNMENT is working with Touch Road International Holdings Group of China and the Ethiopian Airlines to bring high-profile tourism operators, potential investors and media to sample the Zimbabwean hospitality as a follow up to mega deals signed between the two countries when President Mnangagwa visited the Asian country last year. 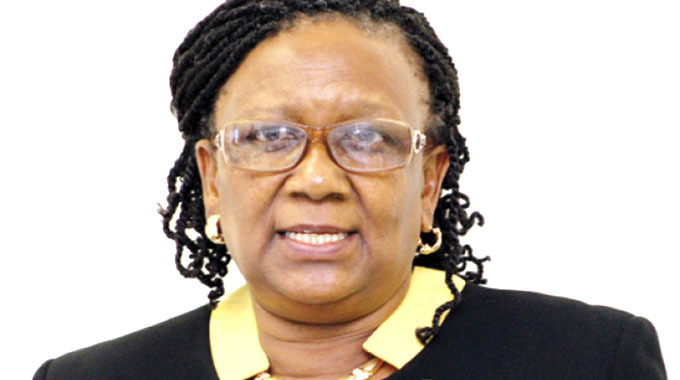 The Minister of Environment, Tourism and Hospitality Industry Prisca Mupfumira yesterday received an advance group of 33 tourism operators and investors. “Touch Road is one of the largest Chinese investments portfolio companies who signed a memorandum of understanding with my Ministry last year in China during his Excellency Cde ED Mnangagwa first state visit in May 2018. “This important visit emanates from an MOU signed between my ministry and Touch Road International Holdings Group in China during your first State visit in May 2018. These educational tours by leading tourism operators from China will go a long way towards improving the image of Zimbabwe and increasing packages promoting the destination. “This team is coming to see what Zimbabwe has to offer following endorsements by respected international media houses as a must visit destination in 2019 and thereafter we expect to start monthly tours by Chinese tourists to Zimbabwe,” said Minister Mupfumira. She said the current visit was follow up to another visit made by the Chinese last year. “The initiative started with a team that came here late last year and it included videographers who made a destination marketing video which was shared extensively with the Chinese travel market. She said President Mnangagwa wanted Zimbabwe to develop from mere political friendship with China to more business links. “Our Presidents agreed that we want to move away from being just all weather political friends to a comprehensive strategic partnership which will focus on economic initiatives such as these. We would like to see more tourism-based investment initiatives as well from our Chinese friends.